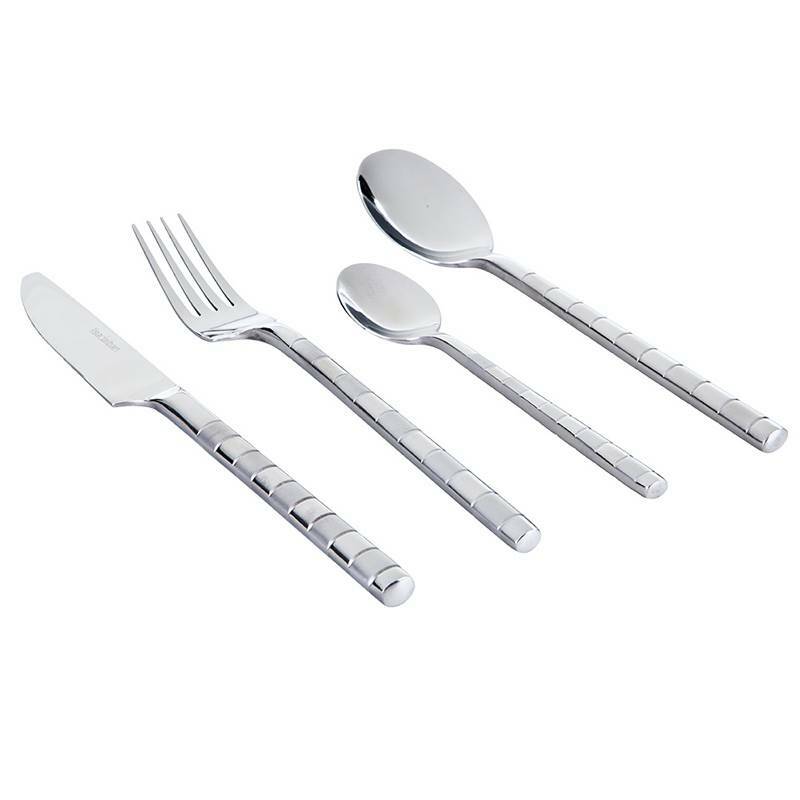 The very distinguished style of this TB flatware enables the gourmets to set an elegant table for 4 people. Their handles present an alternating mirror polish and satin polish finish for a refined and contemporary look. 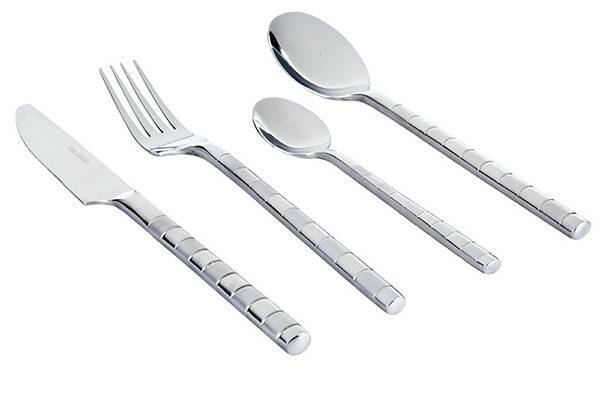 This stainless steel cutlery set is an exceptional gift for all big occasions. The Research and Development department of TB knife maker in Thiers, cradle of French cutlery, have created this design cutlery set. 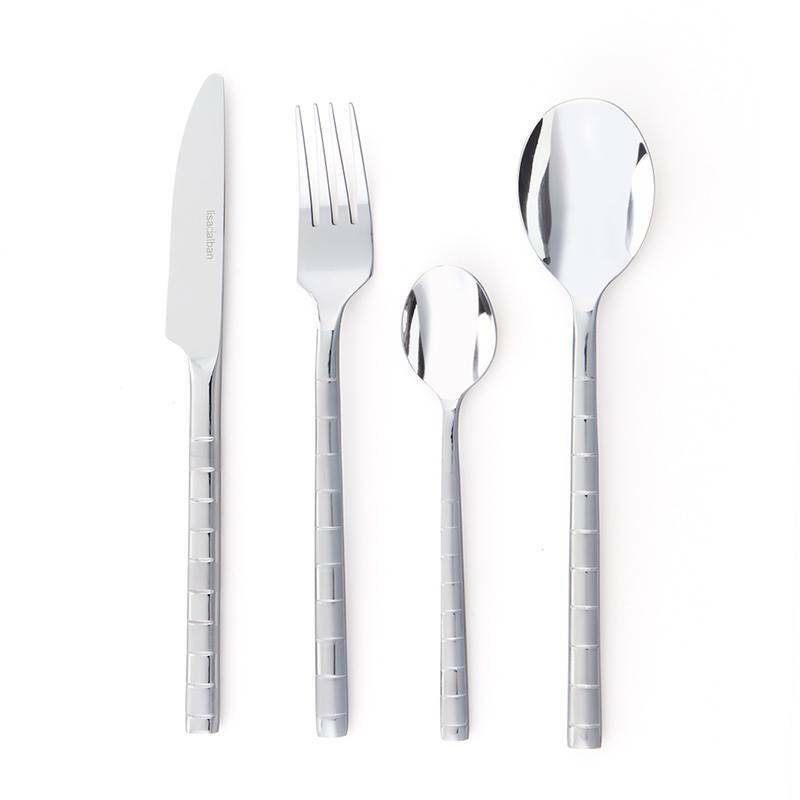 Famous for the high quality of its products, TB Groupe does it utmost to offer high-end flatware.The knives, the forks, the soup spoons and teaspoons are entirely manufactured in forged steel.